A flipped classroom, by definition, is one where the typical lecture and homework portions are reversed. Below are five reasons you should flip your classroom and resources to help you create flipped videos today! #1: Personalized Learning – In a flipped model, teachers are able to front load information critical to their subject. Then, during class time, the teacher is able to maximize time by working with students in small groups who need additional help or allow for enrichment activities for those students who have mastered the subject. Click here to learn more about The Flipped Classroom and Personalized Learning from the Math Whizz. #2: Collaboration – Peer tutoring, under the guidance of the teacher, allows students to teach their fellow classmates and learn from each other. Furthermore, class time can now be spent on collaborative, student-led projects and whole class discussion. Click here to learn more about collaboration in What Really is Flipped Learning? 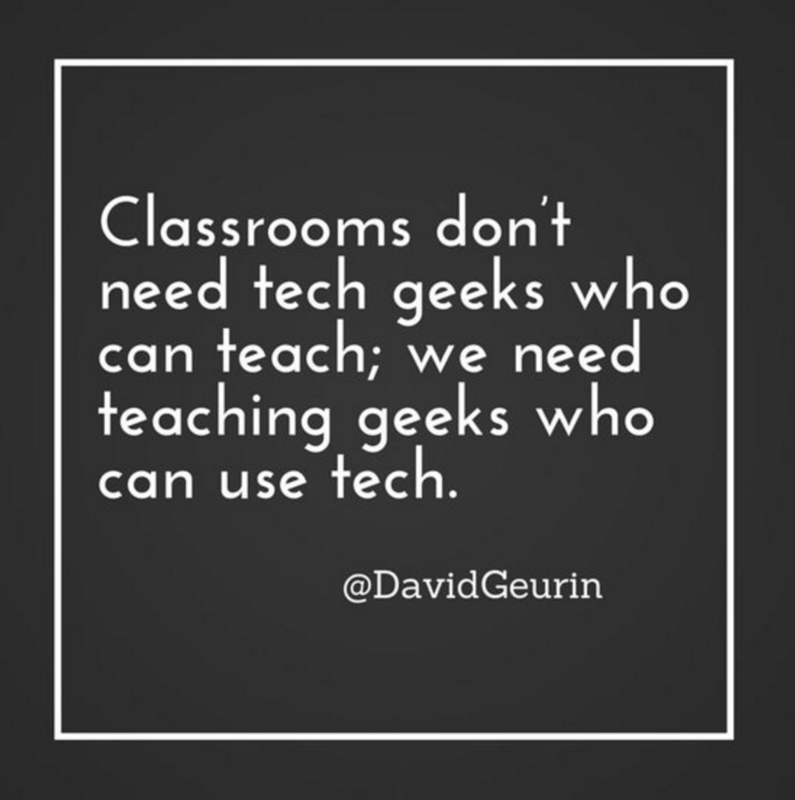 from Edutopia. #3: Parent Help – Many times parents want to help their children complete their schoolwork, but they don’t have the background knowledge to assist! A flipped environment can empower parents with the necessary tools. Click here for The Top 10 Questions Parents Have About the Flipped Classroom – and How to Answer Them from Panapto. #4: Efficiency – If done correctly, flipping a classroom can greatly change the environment of the classroom giving teachers more time to work directly with students. Click here to learn more about Flipping the Classroom to Solve the Time Problem from the Flipped Learning Network. #5: Accessibility – Students with diverse learning styles and needs can have easy access to the teachers’ videos. This allows them to access the lessons at their convenience and even review them as often as needed. Click here to learn more abut Flipping Instruction for Struggling Students from Teacher Reboot Camp. 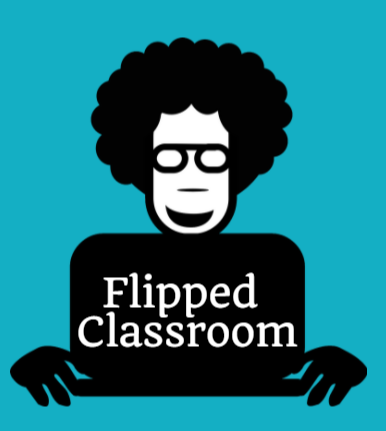 Awesome resources for crafting a flipped classroom. – Click here for InTech’s Screencasting resources. – Click here for InTech’s Streaming Cobb resources. – Click here for InTech’s BYOD resources. Need more ideas? Listen to the Flipped Learning Worldwide podcast. If you have questions or for more information, contact your Technology Training/Integration Specialist (TTIS).